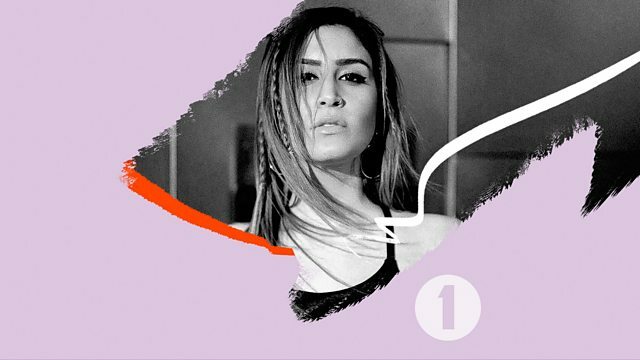 VenessaMichaels in the mix exclusively for Diplo and friends - only on 1Xtra and Radio 1... Expect brand new and exclusive music from the likes of Ape Drums, Yellow Claw, Drake, JSTJR, DJ Snake, GTA, Valentino Khan and loads more! Remix Artist: Round2Crew. Remix Artist: MXY. Remix Artist: KUR3. Remix Artist: DJ SOL. Remix Artist: Mr. Butter. Remix Artist: Mr. Butter. Remix Artist: KUR3. Remix Artist: Lights Out. Remix Artist: Rosedawn.